Chiropractic is not designed to make you instantly feel better. Its designed to make you heal better. At United Chiropractic, Sports & Rehabilitation, our approach to care is simple: We want to facilitate the achievement of our patients’ health goals by providing support, education, and the very best methodology available in the fields of chiropractic and rehabilitation. All of our services are designed with our patients in mind, from customized treatment plans to affordable pricing. We never encourage our patients to settle for second best – instead inspiring them to push onward toward better movement and pain-free motion. We believe that patients should feel empowered to overcome musculoskeletal obstacles without dependence on medical intervention. We accept all insurance plans and we will bill your insurance company as a courtesy to you. We are in-network with Medicare, Anthem BC/BS, Cigna, Humana, WEA, UMR, UnitedHealth Care, Golden Rule and Wisconsin Medicaid. Also as a courtesy to you, our billing department will verify your benefits and we will do our best to estimate your out of pocket cost per visit. However, your chiropractic benefits are predetermined by a contract between you and your insurance company. It is in your best interest to call your insurance company ahead of time to get your benefits. 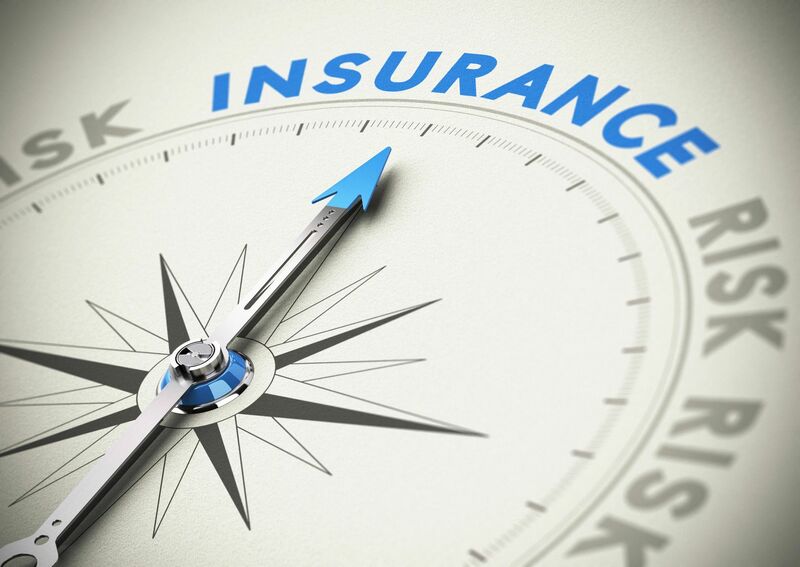 If any discrepancies arise between the benefits quoted and the actual amount covered it will be your responsibility to cover any additional out of pocket costs and to handle complaints directly with your insurance company. Our friendly and competent staff is dedicated to your comfort and quality of care throughout your visits. We provide the best and latest in chiropractic and conservative care technology and treatment options. We emphasize maintaining existing healthy habits while improving where chiropractic and conservative care attention is needed. Our team emphasizes comprehensive quality care and progressive chiropractic and conservative care treatments.